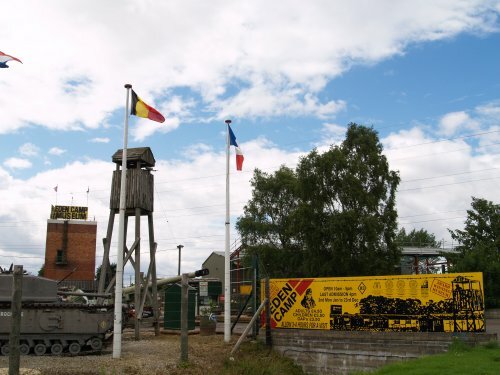 The major tourist attraction of Eden Camp Museum near Malton tells the story of the 2nd world war from 1939-45 and one of the main themes is the story of civilian life through this period. A museum with a difference and well worth a visit and one of the major tourist attractions of the area. 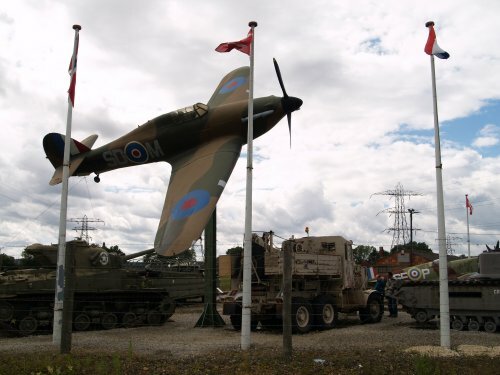 The Eden Camp museum is set up just across the Malton by-pass road near Old Malton.